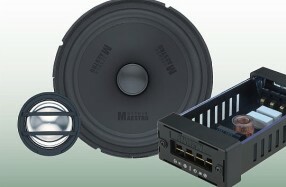 Power Handling:	35 W RMS / 100 W Max. Tweeters based on exclusive MegaSphere-Technology with inverted one-piece titanium dome and powerful neodymium magnet system. For other models, please enquire.